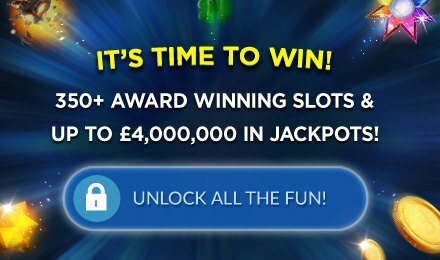 Cops & Robbers Scratch Card | Jackpot up to £100,000! Cops & Robbers has a comic book feel and a dark yet colourful atmosphere! Pick a side – gangster or detective – and get ready to win big with a jackpot up to £100K!